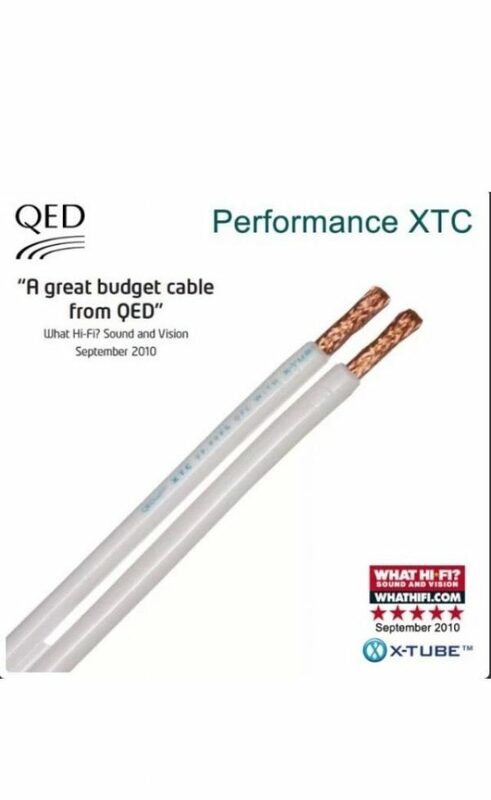 A Pair of 2x 3.0m QED Performance XTC X-TUBE Audio Speaker Cables Terminated. 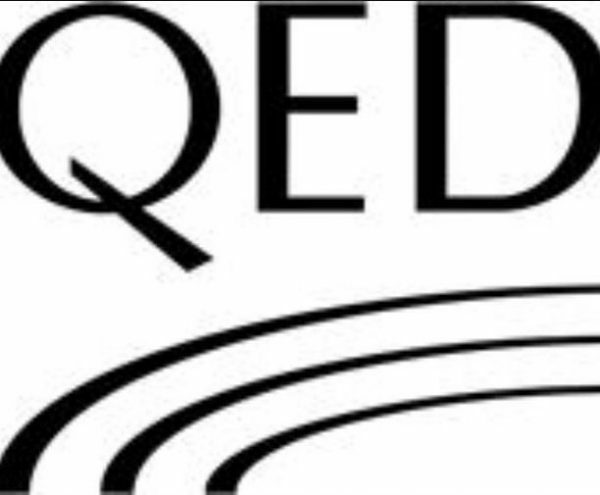 QED Bi-Wire Link (Speaker Jumpers Cables) also available. 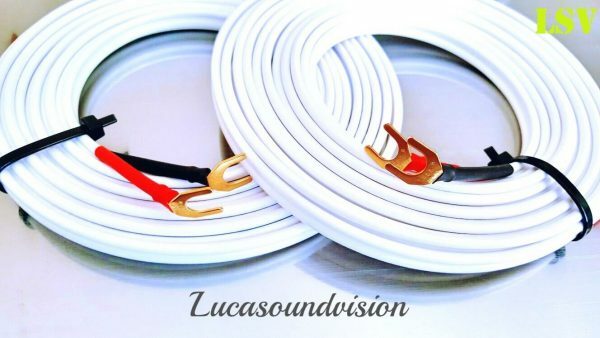 • XTC utilizes the same technology as Silver Anniversary X-Tube but with the removal of the silver plating and extra wide conductor spacing it aims at a warmer and rounder sound compared to its more expensive sibling. 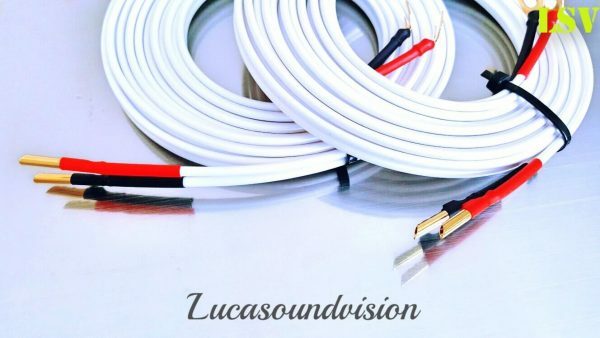 • At low frequencies both X-TubeTM and conventional stranded/solid core speaker cables convey signals in a linear way. However, at high frequencies, X-TubeTMretains a near-linear signal transfer, whereas the conventional cable fails to conduct uniformly across the entire conductor area. 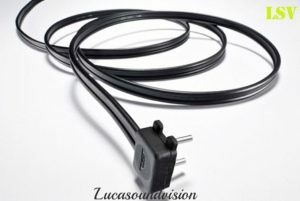 The result is that X-TubeTMdelivers greater fidelity across the audio spectrum which would otherwise be lost in ordinary cables. 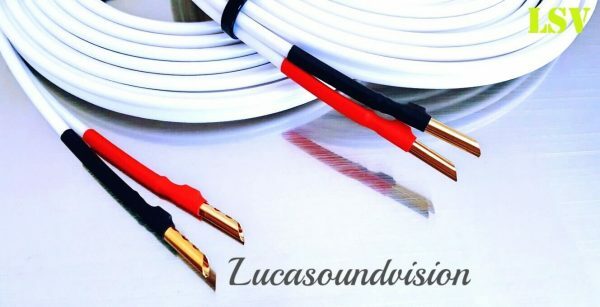 • Termination speaker cables with NEW QED SUPERIOR AIRLOC METAL FORTE,or PLASTIC High Performance 4mm Plugs. 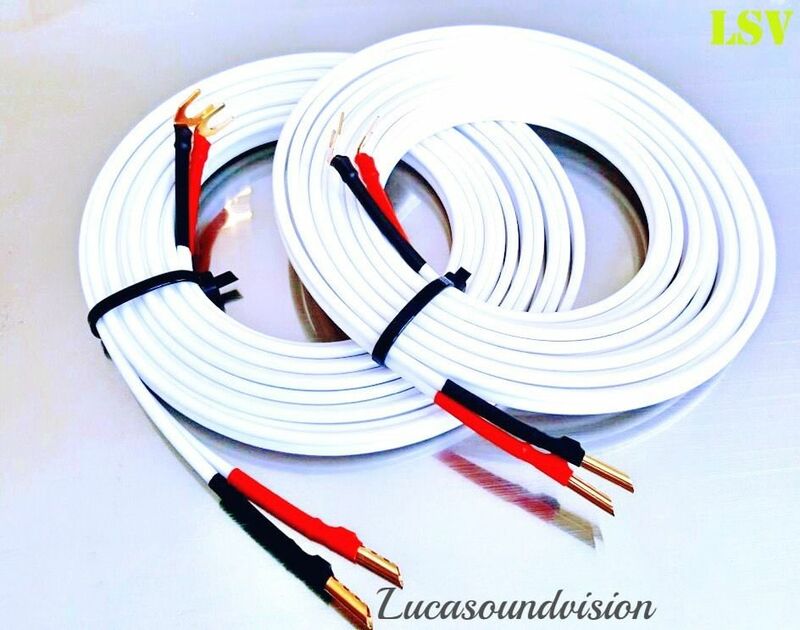 If you would like a different type plugs, or different cable lengths, please visit our shop. Please have a look at our other items, Any questions please contact with me. Thanks for looking.